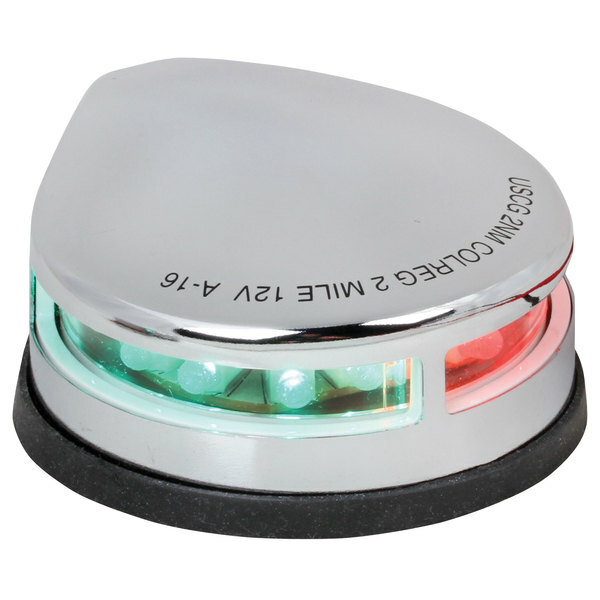 LED navigation lights at a value price. WARNING: This product can expose you to chemicals including Nickel (Metallic) and Di(2-ethylhexyl)phthalate, which are known to the State of California to cause cancer and birth defects or other reproductive harm. For more information go to www.P65Warnings.ca.gov.